Winery: Progressive winemaker David Swift Phinney was “introduced to wine, how it was made, and got hooked” during time spent in Italy in 1995. Upon his return to the States he took a job as a harvest worker at Robert Mondavi. 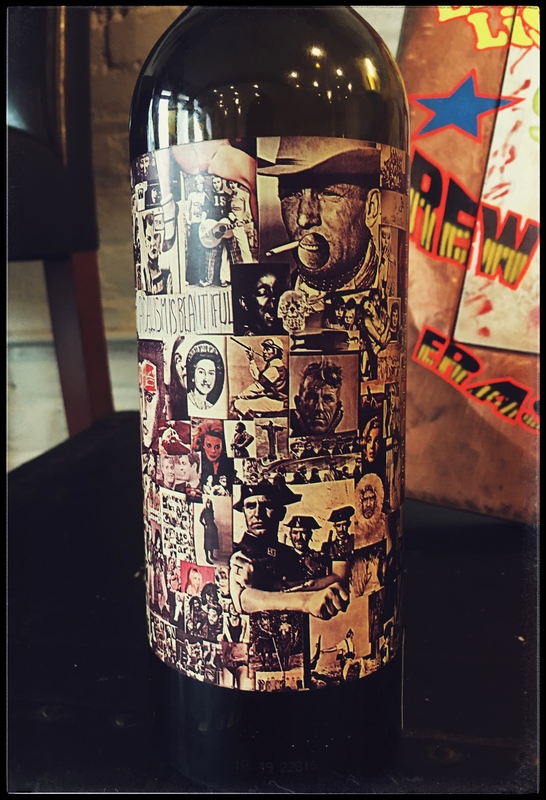 It was there that he decided “that if he was going to work this hard, it would eventually have to be for himself”, and in 1998 Orin Swift Cellars was founded [Orin is his father’s middle name and Swift is his mother’s maiden name]. Today the company has grown into an international brand that includes 300 acres in southwest France along with projects in Spain, Italy, Corsica, Argentina and other locations. However, his mission still remains a small, “passionate team of friends and family dedicated to making great wine”. He is renowned for wines that “are unapologetically full-flavored and intense, yet with a backbone of structure that holds it all in place”. Winemaking: Grapes are sourced from vineyards located throughout Northern California, including Napa, Sonoma, and Mendocino. “Drawing from five esteemed regions throughout Northern California, an alluring matrix of flavors and textures was achieved. Each vineyard block was precisely chosen to fulfill a vision and blending component need.” Aged for 10 months in a combination of new and seasoned French Oak, with 35% new oak.